* 17-7 PH stainless steel actuator spring gives consistent pressure at high temperatures and resists "relaxing" at temperature to 900F (483C). * Nitronic 60 Stainless Steel is used for the valve seat, and valve bushing the same material used in the higher level gates for reliability and longevity. 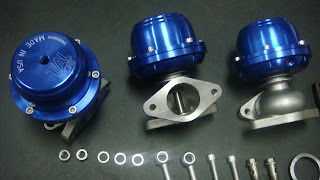 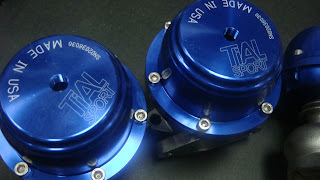 * Wastegates shipped with air fittings and stainless hardware.